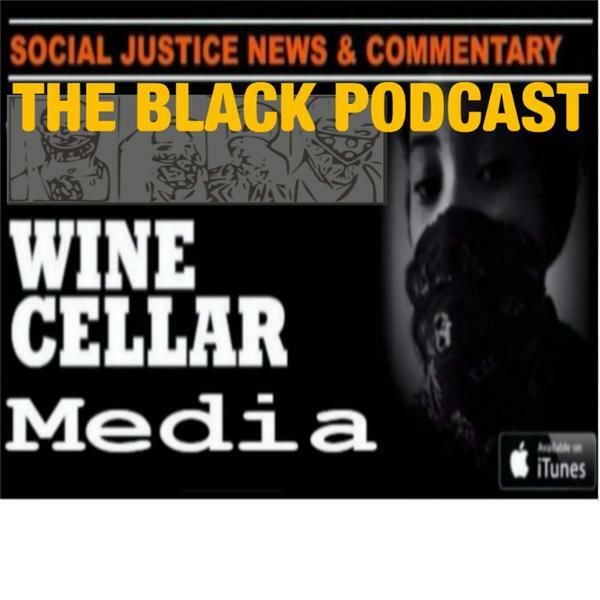 winecellarmedia.com Phoenix Calida And William J Jackson are producing news and comment without corporate backing. We do news, comment and discussion. We also spread our ideas in social media so don't forget to check us out there. Hey gang. Of course we're covering this story and we really think we should to make sure at least one outlet covers it responsibly. What Uniform Does The Good Cop Wear?